No pining about and no nonsense. I like to speculate what poets my favorite Regency-set characters favor. 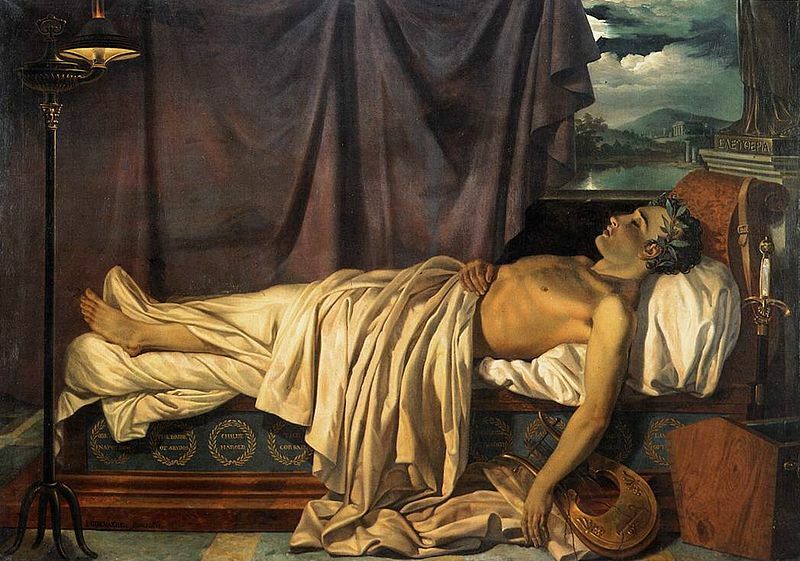 As dear Anne from Austen’s Persuasion famously says, “We are living through a great age for poetry, I think.” In the next few posts, this blog will consider some characters from Regency fiction and what poets they might find appealing. Which of the following would Heyer’s Kitty Charing like? Still waters run deep, as they say. It turns out the Earl of Grantham might be a poet. “Where did you read that?” asks the Dowager Countess. A teasing remark a mother might make to her prosing son. Still, the Dowager Countess must have been keenly aware that Byron’s finances, like the earl’s, were a mess. 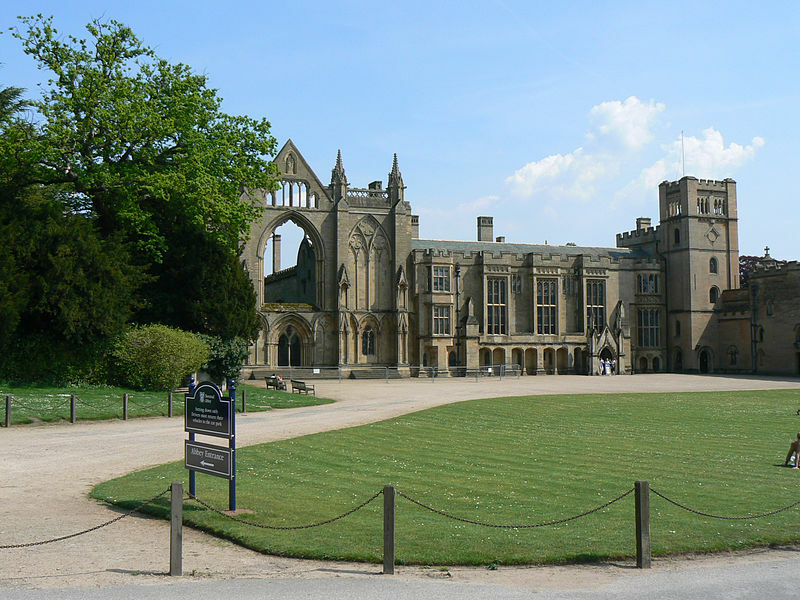 Moreover, the great Romantic owned an abbey, which had to be got rid of to pay his debts. Clearly there exists some parallels between Baron Byron and the Earl of Grantham. And they are just too appalling to contemplate. 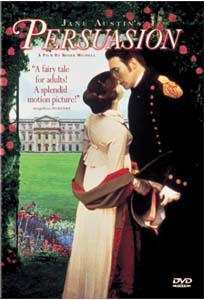 We love the Regency era novels of Pride and Prejudice and Persuasion for the same reasons we like the Edwardian era dramas of Gosford Park and Downton Abbey. These are stories that take place in stratified societies with rules the plot must heed like lodestones. If they stray too far they will offend the reader. It sounds like a recipe for boredom and might well be–but for the persons that threaten to upset one’s beautiful world. Characters like George Wickham, Mrs. Clay, Mr. Parks and Tom Branson. 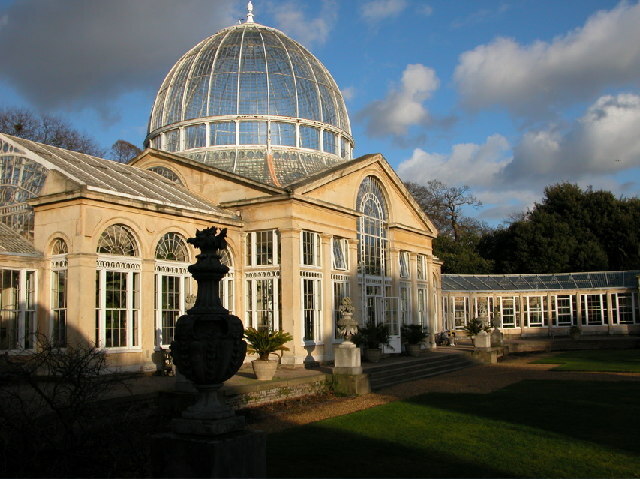 This post is an introduction to four brothers of the Regency, whose contributions, some dubious, enriched and horrified the Beau Monde. 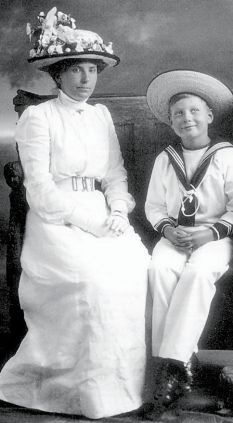 The Martin boys were among twelve children born to William Fenwick Martin and his wife Isabella in Northumberland. The family was decidedly lower class, the father being somewhat peripatetic in both lodging and trade. He had at one time been a fencing master but also built coaches, tanned hides and kept taverns. 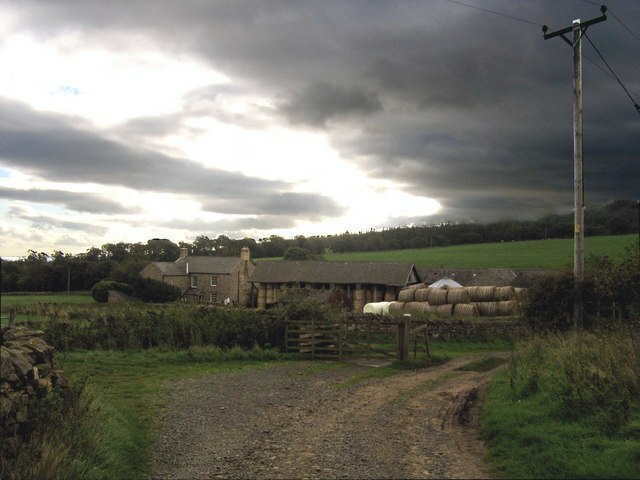 Such an unstable environment was perhaps unsuitable for raising children and they were sent to live at various times with relatives before both parents died in 1813. The Tinker: William– the oldest. An inventor and philosopher who “tinkered” with machines and ideas. The Painter: John — the youngest. An artist and historical painter to Prince Leopold of Saxe-Coburg. The Soldier: Richard — the second oldest. A quartermaster in the Guards, serving in the Peninsular War and at Waterloo. The Arsonist: Jonathan – the third oldest. Arguably the most famous of all. They entertained the ton, existing in the beautiful world that was all around them, but forever out of reach. Perhaps their stories will entertain you as well.